Man In Meadow Green Meadow. Conceptual Scene. Stock Photo, Picture And Royalty Free Image. Image 52410586. 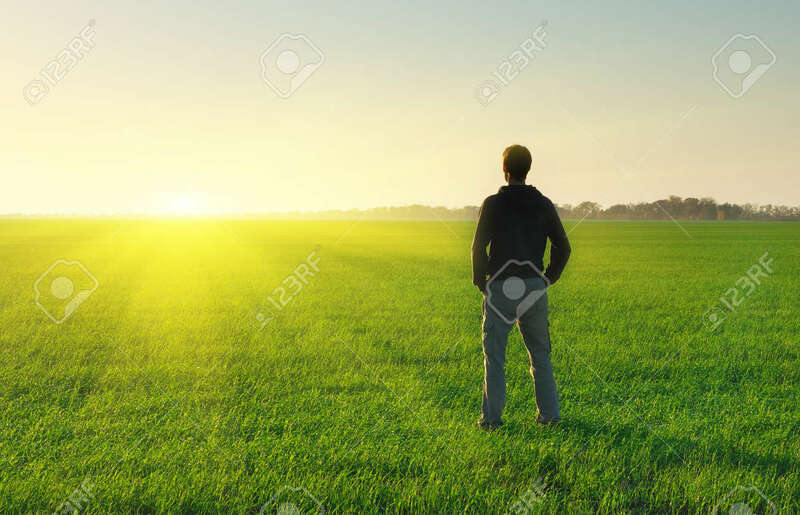 Stock Photo - Man in meadow green meadow. Conceptual scene. Man in meadow green meadow. Conceptual scene.